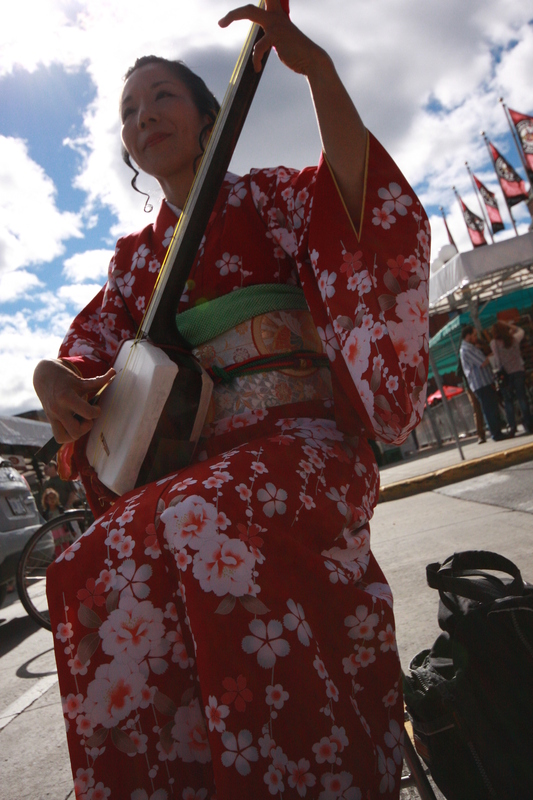 Originally from Japan, Ryoko lived in Montreal for three years before following her husband to Ottawa last summer while he pursues an internship. 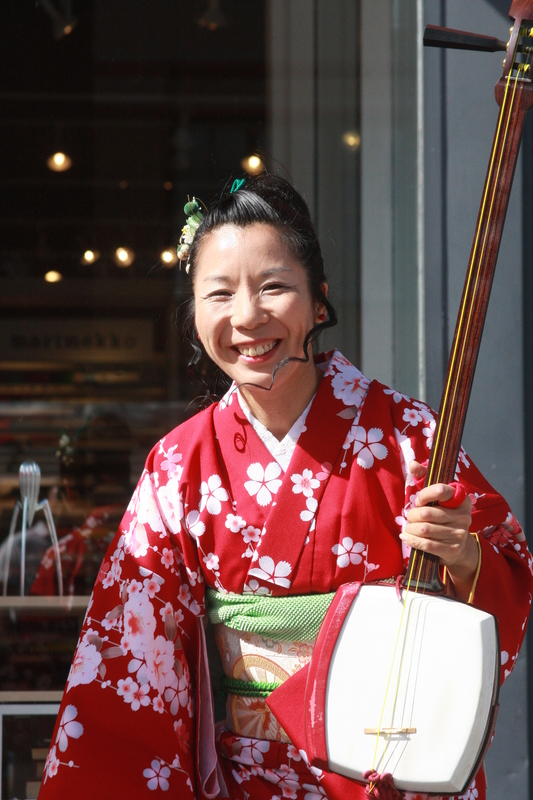 She can be found in the Market on most days playing Tsugaru-Shamisen with her shinobue (bamboo flute) and other instruments. she makes me so incredibly happy. i always stop and listen to her. Good day! I simply wish to give you a big thumbs up for your great information you have right here on this post. I will be returning to your blog for more soon.